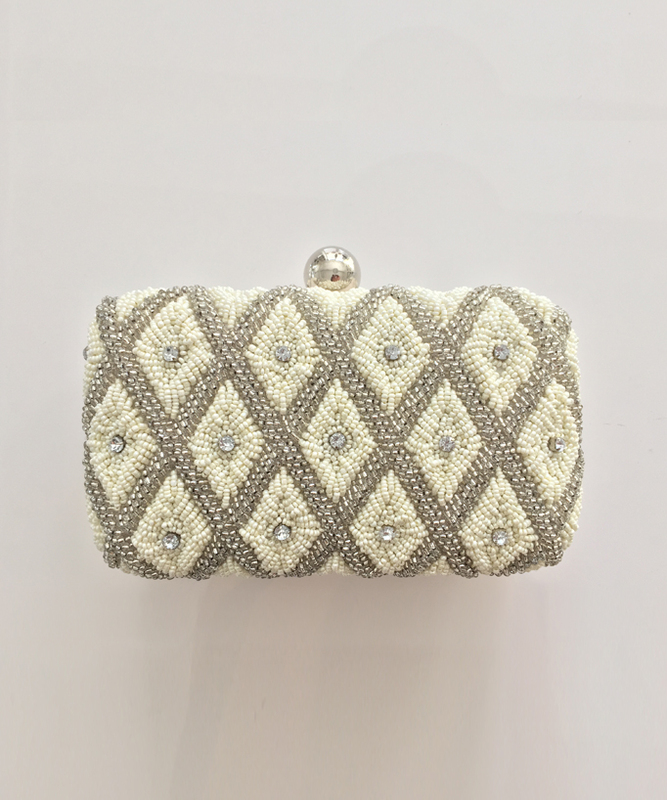 Every bride needs the perfect accessories to complete her wedding ensemble. 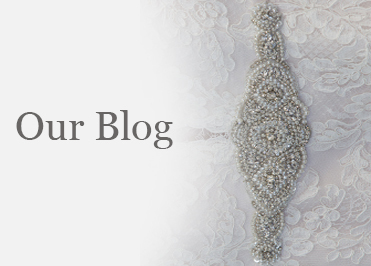 Finding the right veil and jewelry to accompany her gown is essential. 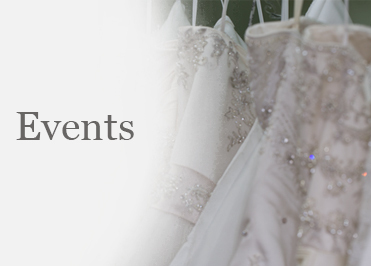 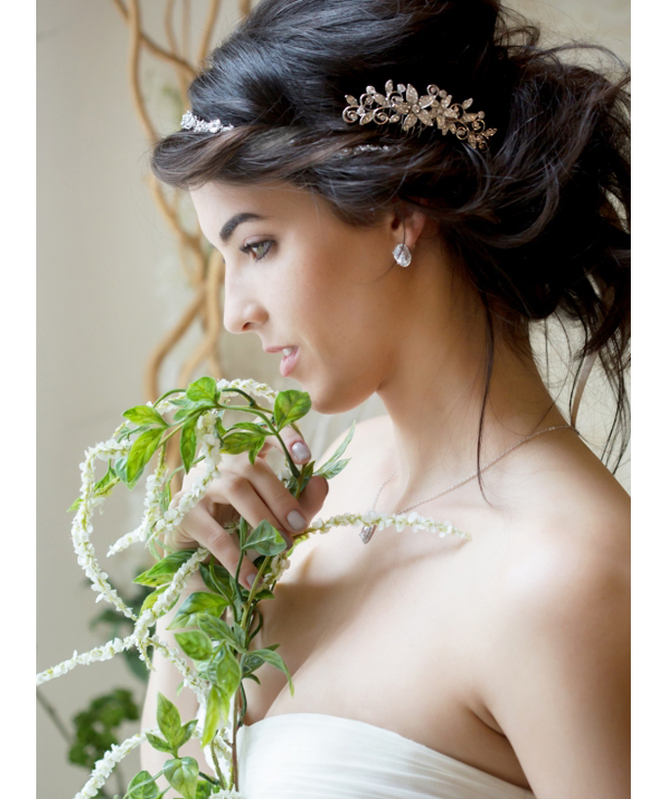 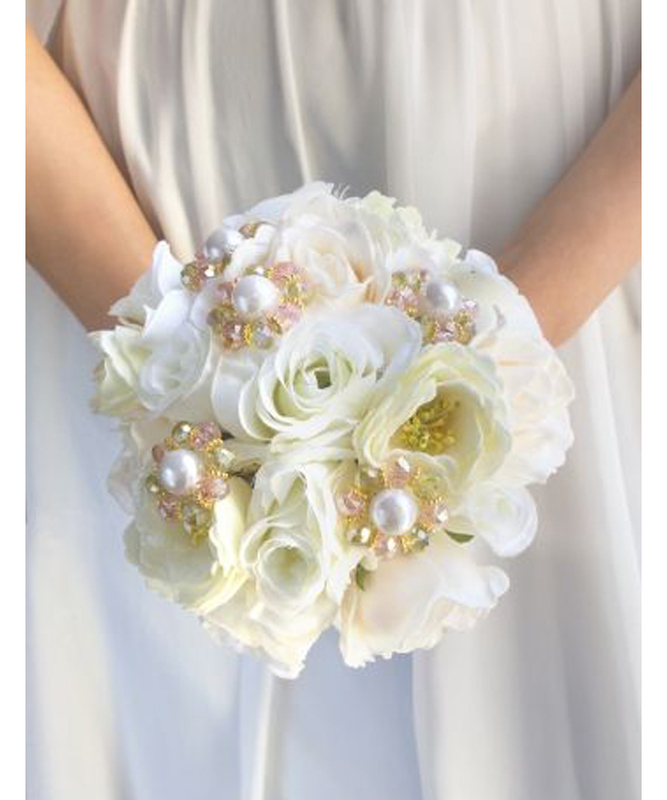 Virginia’s Bridal carries an extensive collection of designer jewelry and veils of different styles and lengths. 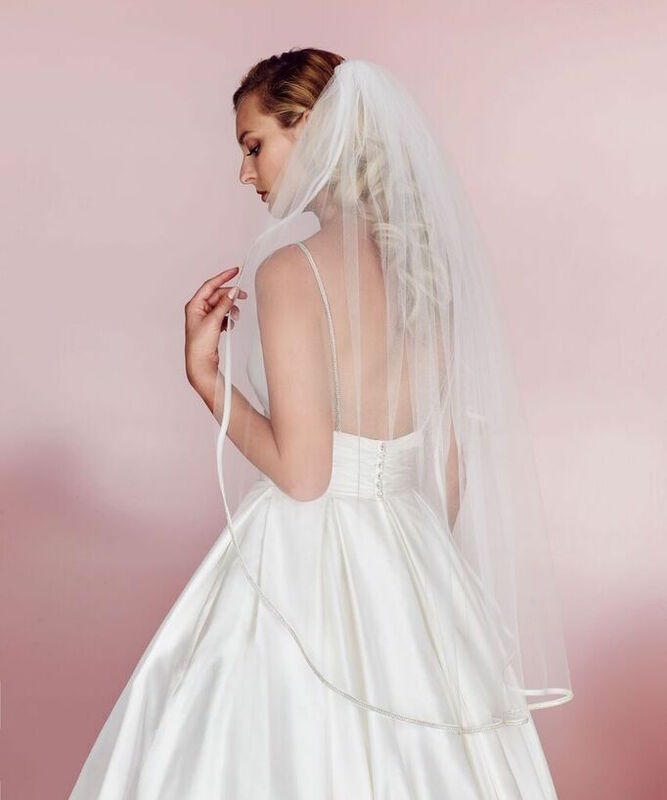 If you want a personalized touch we could even create a custom veil to your exact design. 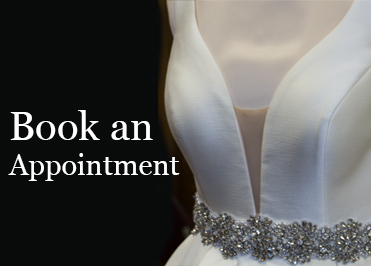 When you call for an Appointment, our expert stylists will accessorize you from head to toe. 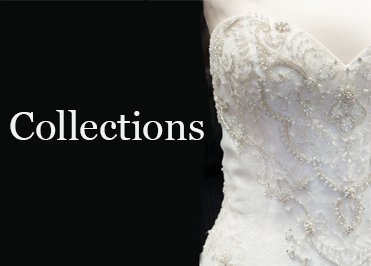 Get 10% OFF on Accessories and Veils when you purchase your bridal gown .